for $69,900. 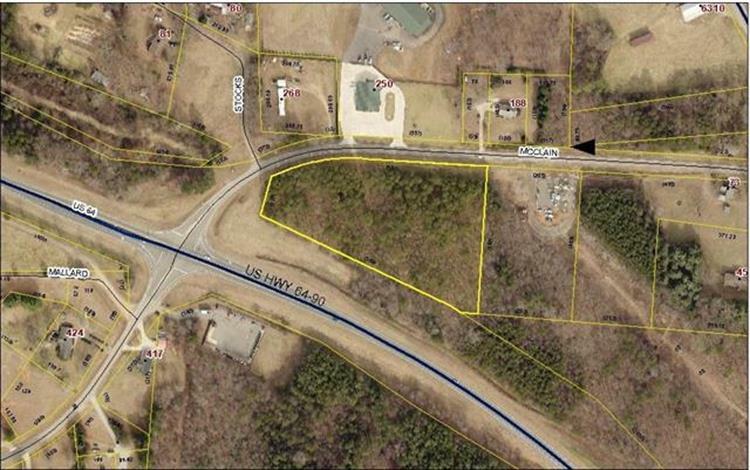 The lot size is 3.640 Acre(s). 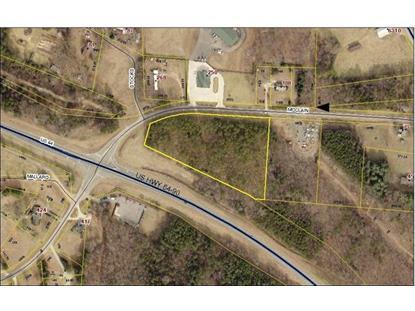 Multi-acreage Commercial Corner located on US Hwy 64 in Alexander County. Already zoned Highway Commercial. Excellent trafficked corner with many possibilities. Located directly across from property is Energy United Water Corp.